Hilton, the famous American hotel group, has decided to invest in travel and sustainable tourism on the African continent. The group, founded by Conrad Hilton, will release $1 million for its new project called Big Five. The American Hotel group Hilton is committed to sustainable development in Africa, thanks to its new project called Big Five. The initiative follows the recent launch of Hilton’s “Travel with Purpose 2030” objectives to double the company’s social investments and reduce its global environmental footprint by half. Initially, it will have a budget of $1 million. The project concerns water management. The group is committed to optimising its water consumption, which should “reduce by 50%”. With the support of its many partners in African countries, Hilton will launch 20 water projects over the next 12 years and target communities at risk. “Africa is an incredibly diverse continent, with as many challenges as opportunities. As we continue to grow in the region, we are focused on promoting travel and sustainable tourism,” said Chris Nassetta, Chief Executive Officer of the Hilton Group. The Big Five project also includes wildlife protection. 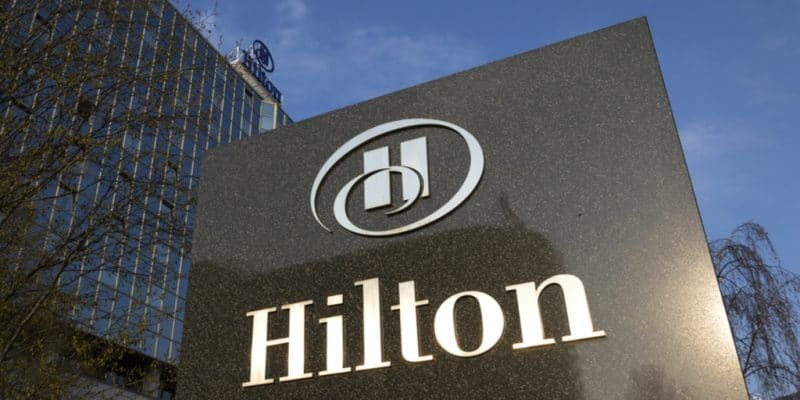 Hilton intends to raise awareness among tourists visiting its establishments of Buenos Aires’s WTTC travel declaration. This initiative aims to involve tourism stakeholders in the fight against wildlife trade. In the Seychelles, the Hilton Group also plans to support organic farming by sourcing from local farmers who produce organic food. At the same time, in partnership with the International Fund for Agricultural Development (IFAD), the group will promote the creation of market gardens, where it wishes to obtain 80% of its vegetables. The Hilton group, which employs 163,000 people in 106 countries, has already invested in recycling by launching the “Soap4Hope” project. Located in Africa, notably in Kenya, Namibia, Seychelles, Cameroon, Equatorial Guinea, Mauritius, Ethiopia and Nigeria, the social project trains disadvantaged communities to recycle soap pieces from hotel establishments. According to the group, “Since 2014, more than 39 tonnes of soap have been recycled by 14 Hilton establishments participating in the Soap4Hope programme, creating more than 7,000 bars of reconstituted soap per month”. Hilton plans to carry on this project in partnership with Diversey, an American supplier of cleaning and hygiene products for hotel customers.